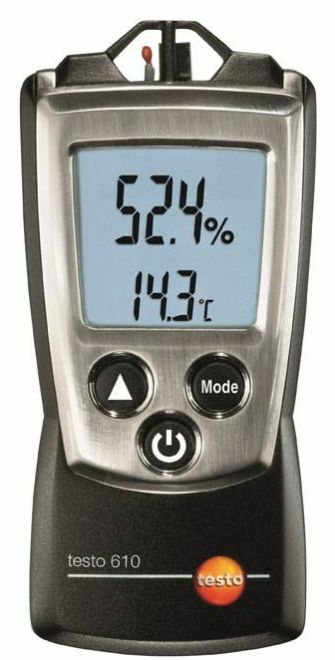 Are the prescribed humidity and temperature values in warehouses and buildings being adhered to? Is mould in the apartment the result of insufficient ventilation, or caused by building damage? 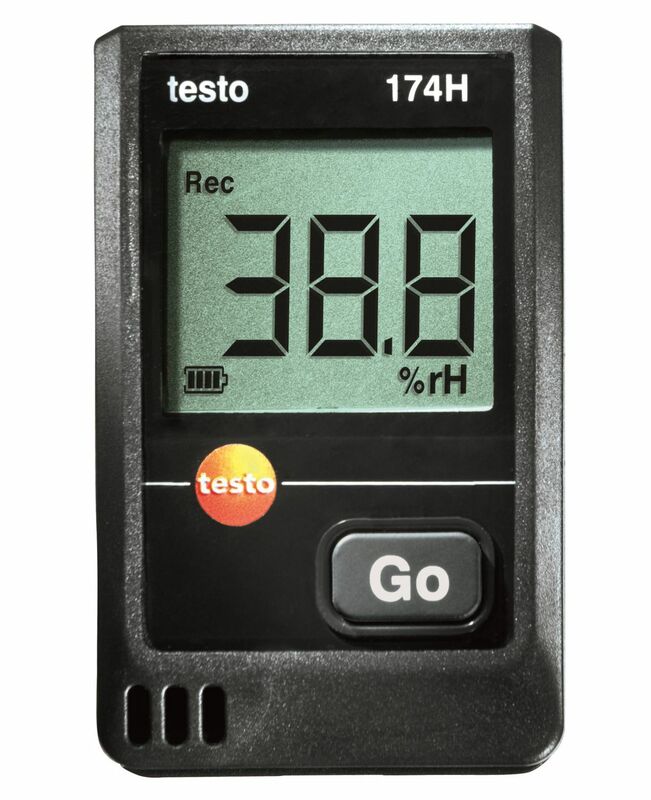 With the data logger for temperature and humidity - testo 176 H1, you can find this out. 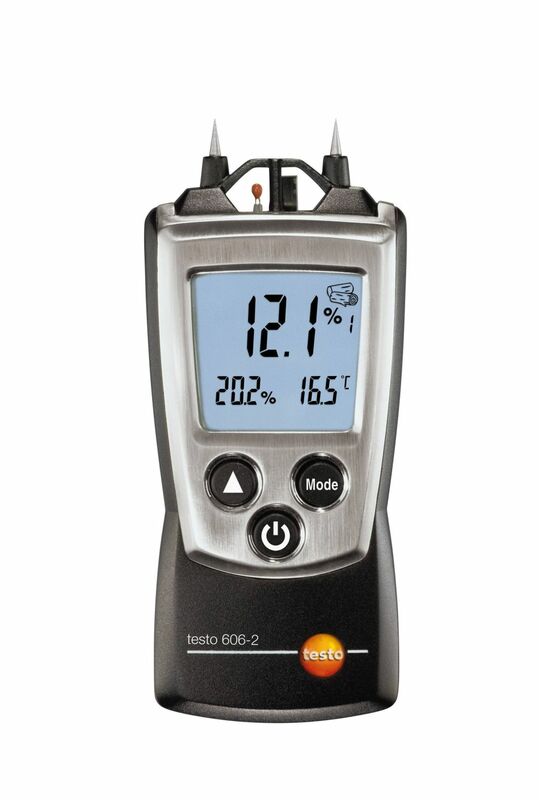 Upto two temperature and/or temperature/humidity probes can be connected to the 4-channel data logger testo 176 H1 and positioned in the room according to the individual requirements. 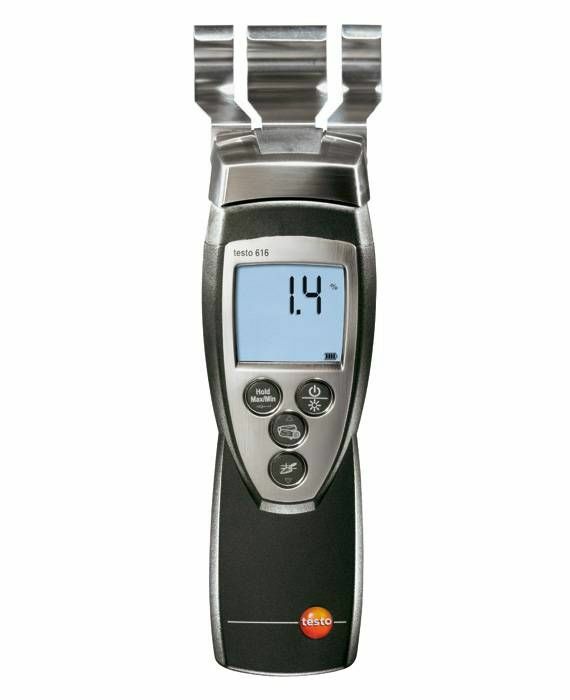 A wide selection of probes is available to you for this purpose. 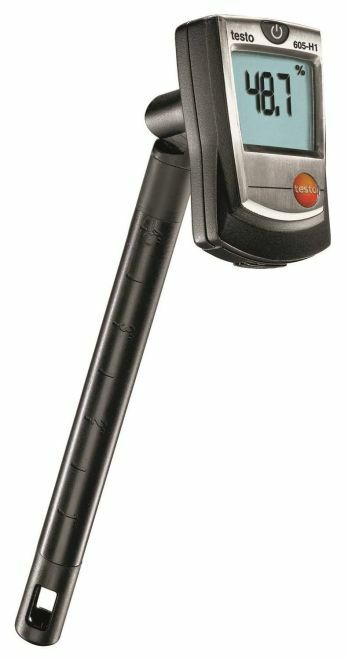 The lock included in delivery protects your temperature and humidity loggers from unauthorized access. 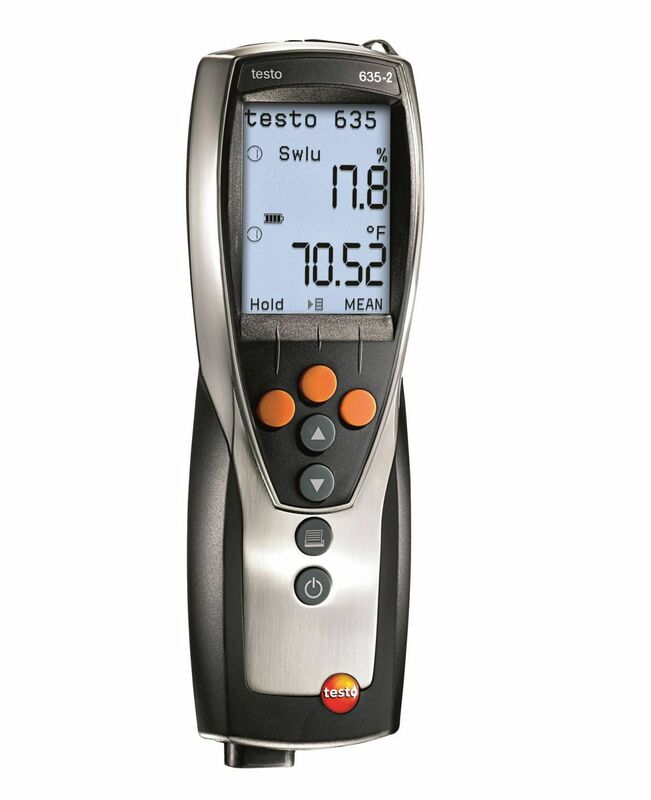 The testo 176 H1 data logger for temperature and humidity guarantees high data security and reliable measurement results on the basis of modern measurement technology. 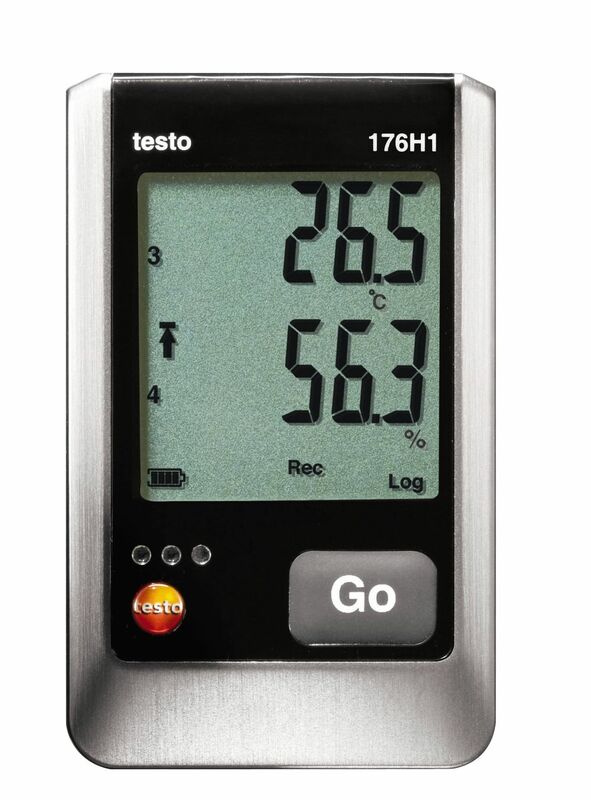 In addition to the current temperature and humidity values, the data logger testo 176 H1 also shows the dewpoint in the display (when a temperature/humidity probe is connected). You can read programmed limit values, min. and max. values, limit value violations as well as the remaining battery life easily from the large display. 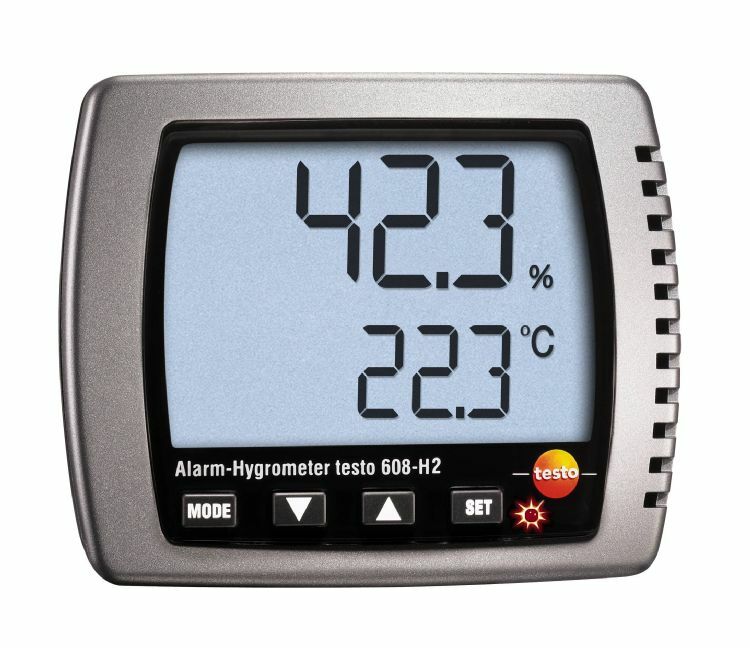 It is therefore not necessary to read out the temperature and humidity logger to a PC in order to gain a quick overview. 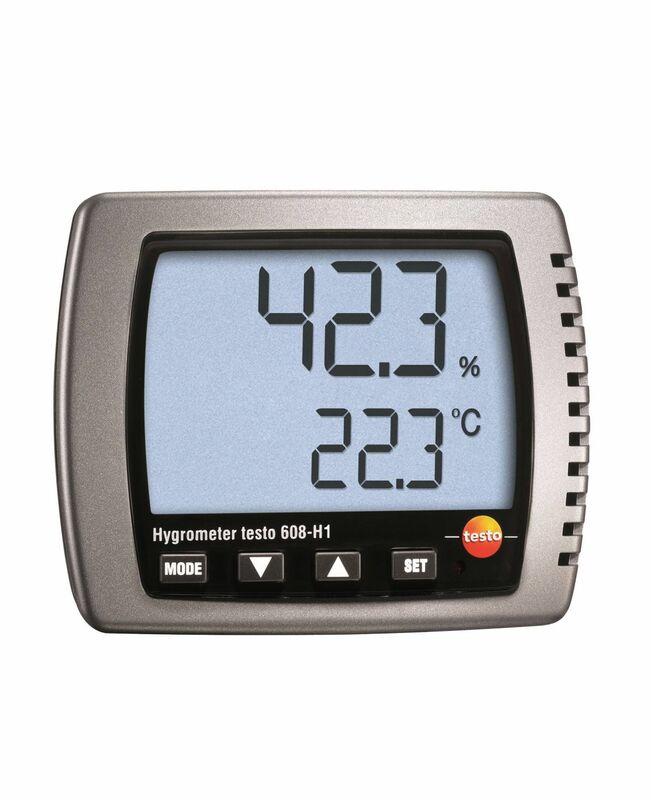 For the programming and readout of the data logger for temperature and humidity, as well as for the analysis of the measurement data on a PC, three software versions are available. - ComSoft Basic software – available for free download – allows fast programming of the data logger as well as easy data analysis. To program the temperature and humidity data logger, you require a USB cable which is not included in delivery. 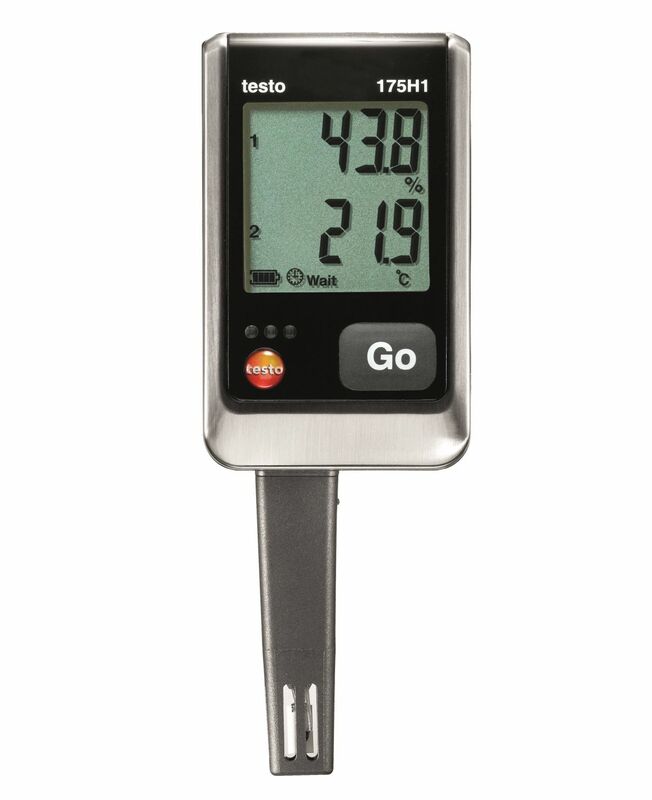 Transfer of the saved measurement data from the data logger to a PC takes place by USB cable or SD card – you can order both as optional accessories along with your testo 176 H1. 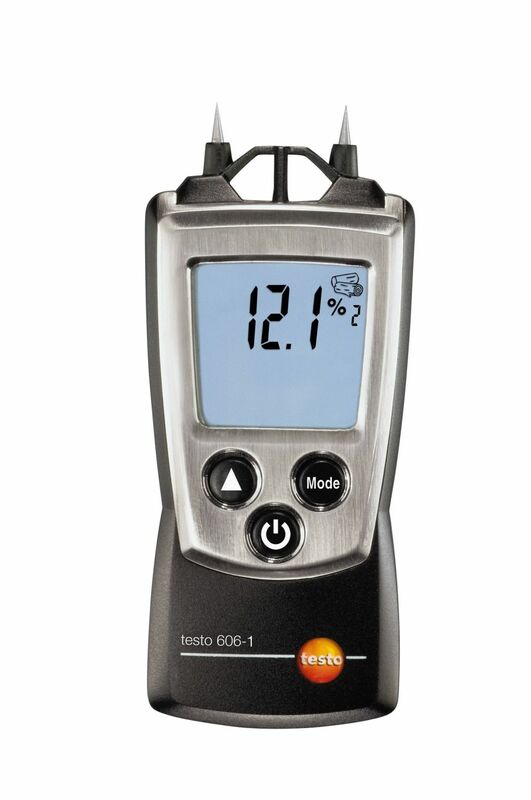 - Mould in an apartment: With the temperature and humidity data logger, you can find out whether moisture and mould on ceilings and walls are the consequence of building damage or a sign of incorrect ventilation behaviour. Click on "Applications" to find out more. * Not for condensing atmospheres. For continuous applications in high humidity (>80 %RH at ?30 °C for >12 h, >60 %RH at >30 °C for >12 h), please contact us via our website.